Traffic is the most essential component of a successful blog. You can have the most beautifully built website filled with subtle yet highly-effective incentives to get visitors to subscribe to your email list or buy your products, but none of it means a thing if you can’t get people on your website in the first place. When it comes to making money online, everything boils down to traffic, and one of the leading ways to increase traffic to your site is through the magic of content marketing. Content marketing encompasses a lot, including the written content you publish to your blog. You may not realize it, but your blog serves multiple purposes, most important of which are its ability to increase revenue through influxes in affiliate sales, email subscribers and conversions. You can’t do any of this without traffic, as previously stated. Fortunately, content marketing, especially blogging, is one of the most effective ways to increase traffic to your site. 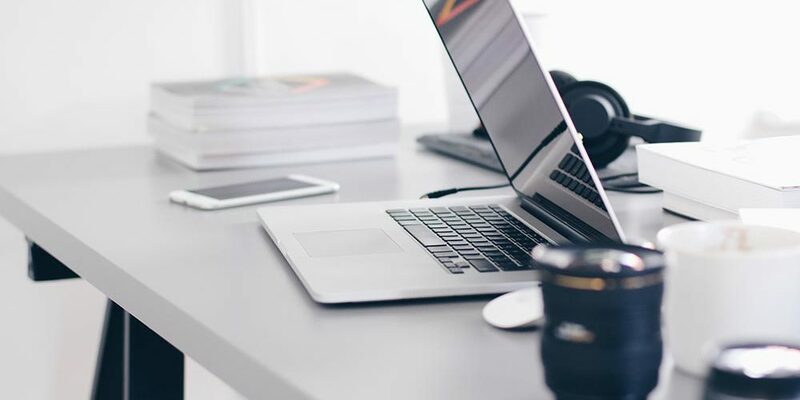 In this post, we’re going to focus on four different types of content you can use to help increase the amount of traffic your site sees. First, let’s go over why producing a variety of content is important. What Purpose Does Content Serve? No matter what type of content you’re creating, it’s important to know why you’re creating it. This involves knowing what your goals with content marketing are and ensuring the content you create is designed to help you achieve those goals. You can learn more about this in our guide on how to create a content marketing strategy. No matter what your goal for creating content is, the most important aspect every post you publish must have is value. What I mean is, every post you publish should solve a problem your reader is having. It doesn’t matter if it’s a list post, a long tutorial or a case study. Every post you publish should provide value by solving a problem if you want to achieve your goals with content marketing efficiently. You may have a blog filled with dozens of quality posts to help your audience, but you may be missing out on heaps of traffic by not incorporating specific types of content in your blog more often. Let’s go over why implementing variety in your content marketing strategy is beneficial before we dive into our list of the four types of content we recommend adding to your blog. What Purpose Does Creating Different Types of Content Serve? So, to reiterate, you have products to sell or at least affiliate products to sell, which means your content marketing goals likely revolve around increasing sales and conversions. You know the true, tried and proven way to attract an audience of loyal followers is through providing valuable content readers and search engines alike will love, but acquiring such followers is nearly impossible to do without a regular flow in traffic to your blog. That’s where the different types of content we’re going to cover in this post come into play. We’ll get into why each individual content type is useful as we go through the list, but just know that creating and implementing different types of content in your editorial calendar is beneficial for two reasons. First, it allows you to create more engaging content by using content types many marketers have proven to be more effective than most. Second, it gives you options when it comes to solving problems. Let’s get into our list. Let’s go over each of these by explaining how they’re beneficial and how you can go about creating them. As a brand spankin’ or relatively new blog, there are probably a handful of high-traffic keywords you can only dream of ranking for. Cornerstone content provides a way for you to rank for those keywords with a long-term but highly effective solution. It relies on two things—”super” longform content and your site’s internal link structure. The reason I keep saying “super longform” is due to the length and overall purpose of these articles. They’ll be much, much longer than your typical longform post, as in 10,000+ words long. They should be created as pages to help readers and search engines understand their importance over blog posts. Obviously, targeting the right main keywords, synonym keywords and related keywords will play a huge role in these articles’ ability to rank as will ensuring they’re high in quality and well promoted. However, a major component of cornerstone content is your site’s internal link structure, as mentioned earlier. The idea is to have three to five well-written cornerstone pages that target broad topics in your niche while your blog uses smaller yet equally high-quality posts to target topics that are related to those broad topics but much more niche. By inserting inbound links leading from your posts to cornerstone pages, you’ll be able to help search engines understand the importance of these pages when they crawl your website, which will cause them to be crawled and indexed at a much higher rate than other pages, which in turn, after a long while, will help them rank higher and higher for the main, high-traffic and competitive keywords you want your site to rank for. Let’s go over a type of content that acts as a sister to cornerstone content. In the olden days of the Internet, it was enough to publish 500-700 word blog posts stuffed with keywords to rank and bring traffic to your website. Today, these practices are ineffective in their ability to help you rank, and they may even get your site penalized by Google themselves. As the years go on and new algorithms are released, Google continues to rank valuable content that targets user intent behind specific keywords more and more. 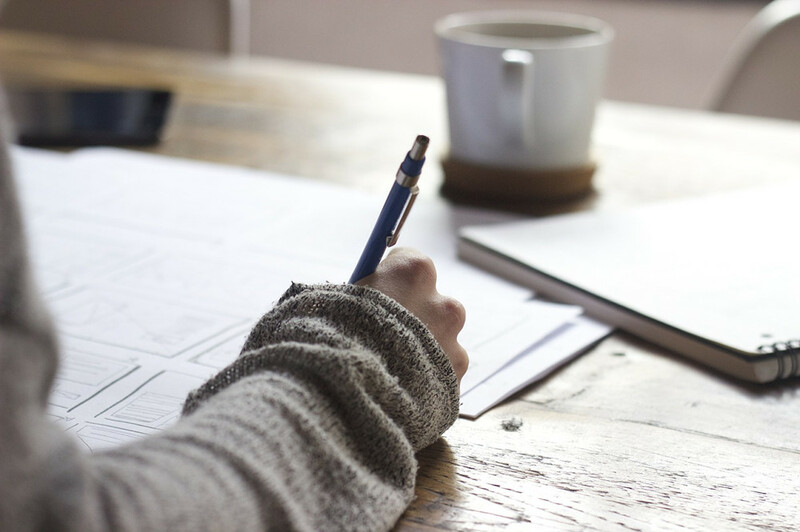 The best way to ensure you’re creating this type of content is to find a problem to solve and offer a solution in the form of a well-written, high-quality blog post. Creating longform content is the most effective way to generate traffic from such posts. 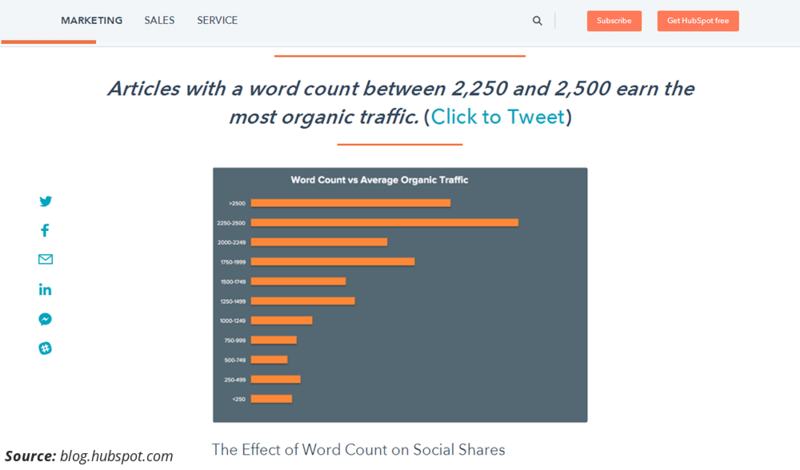 Posts between 2,250 and 2,500 words earned the most amount of organic traffic. Posts over 2,500 words earned the most social shares. Posts over 2,500 words earned the most number of links. When you go about creating longform content, start by finding a problem to solve, and continue with providing a thorough solution for it as you write. If you want to incorporate keywords in your posts, find a keyword a user would search to find a solution to the problem your post is targeting, and optimize your post for that keyword by ensuring its keyword density is between 0.5 and 1%. In this day and age, you should also optimize your post for a few synonym keywords and mention related keywords here and there. Above all, it’s important to remember not to focus on reaching a specific number as you write. What you should do is focus on providing value and writing a high-quality post that solves your reader’s problem regardless of the number of words it took to solve that problem. Every business needs to focus on solving problems. That’s a recurring theme in marketing, if you haven’t noticed by the thousands of times I’ve mentioned it in this post alone. Your blog is no different. Cornerstone content is great when you want to cover a broad topic from top to bottom while longform content works well when you have a much more specific problem you want to focus on. However, one of the greatest ways to help readers solve their problems and achieve their goals is to show them what’s working with data-driven case studies. A case study is an analysis of someone or something in your niche that uses real-world numbers and data to prove whatever it is you’re teaching is possible. It allows you to use real-world numbers, data and techniques to demonstrate what your audience is able to achieve while you’re helping them achieve it. The most effective case studies use your own personal anecdotes. Think of a few accomplishments you’ve achieved in your niche, and decide which ones would make compelling case studies capable of actually teaching your audience something. You can also analyze influencers in your niche or talk to your readers and see if they have any success stories to share. According to Cisco’s Visual Networking Index: Forecast and Methodology report for 2016-2021, video content will make up over 80% of internet traffic by 2020. You can also get an idea of how popular video content has become when you think of the fact that YouTube, a site whose content is exclusively video, is one of the top five websites in the world. If you want to incorporate more video content on your blog, take a look at your most popular posts, and come up with a few video ideas to accompany them. You can even create short, 30-second to 2-minute videos related to specific posts of yours, upload them to social media, and provide links that lead to their accompanying posts to drive more traffic to them. Another way to incorporate more visual content in your blog, especially case studies or well-researched posts that feature a lot of data, is to create infographics. Infographics are images that use high-quality graphics on a well-designed layout to present information and facts about a particular topic. Similar to videos, you can use infographics to attract more readers to your blog through social media. 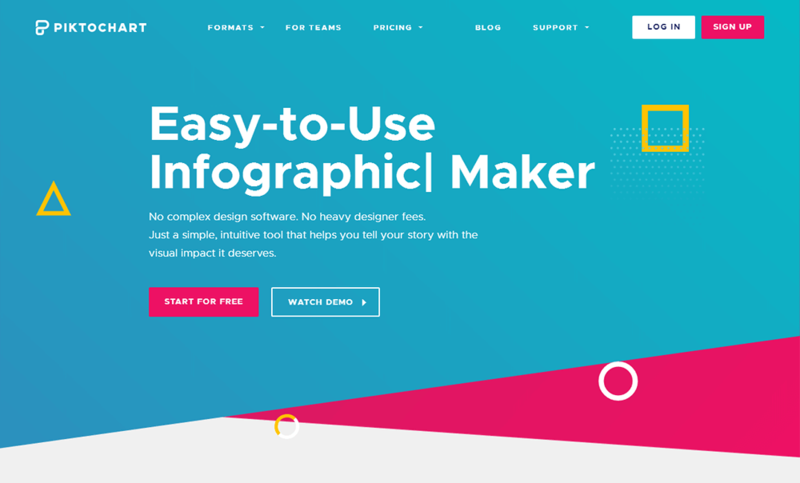 Use tools like Piktochart and Canva to make infographics with ease. Let’s wrap this article up and talk about a couple of honorable mentions. That concludes our main list of the four types of content every blog needs for maximum traffic. Two other types of content we didn’t cover in depth are list posts and opinion pieces. List posts provide a wonderful way for you to offer a specific list of resources to your audience that targets a specific topic. You can even fine tune these posts by adding value-rich content to them and covering each list item in depth. List posts are compelling to readers because they’re easy to digest and are highly useful. Opinion pieces come in a variety of different formats, including reviews and journal-like blog posts. They drive traffic to your blog just fine, but a more efficient way to use these types of posts to increase blog traffic would be to write a post on a controversial topic. This is especially true if your stance on the topic is controversial. These are the types of post that have the highest potential of becoming viral due to their “shocking” nature. Let’s wrap this up by taking it back to our original point. If you want to increase your blog’s revenue, you need more traffic. If you want more traffic, you need to create more content similar to the ones mentioned above. If you want this content to do well, you need to ensure it solves problems. This is why I don’t recommend starting with choosing the types of content you’d like to incorporate more of. Start with a specific problem you want to solve, determine which type of content would help you solve that problem most efficiently, and get to work. If you need help developing an editorial calendar for your blog, check our post on how to create a content marketing strategy.